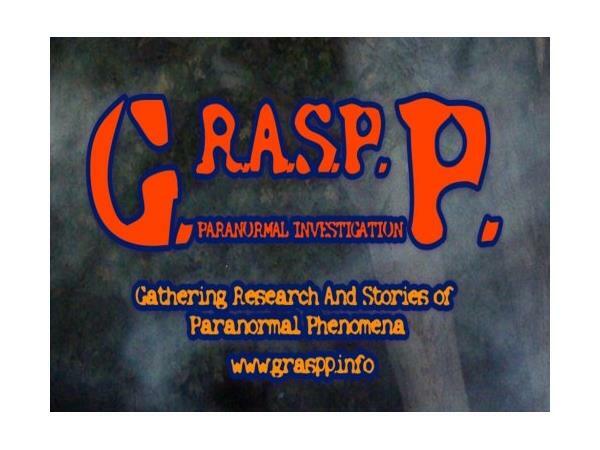 Sacred Journeys Radio Welcomes Bill, and the Gang from Graspp Paranormal team! MICHIGAN'S GHOST COAST PARANORMAL CONVENTION!! Please SHARE with your friends!! TICKETS ARE NOW AVAILABLE FOR PURCHASE!!! June 29 and June 30, 2018 will be Michigan's Ghost Coast Paranormal Convention. This is a convention of a different kind..... Ghost Hunters, Big Foot Researchers, UFO Researchers, a Cryptozoologist, and a Demonologist plus a few authors. There will also be pod casts going on at the same time. Go to our website convention page to check out the speakers, and... authors that will be attending including Amberrose Hammond pictured below. Go to www.graspp.info and click on the yellow circle with the word "UPDATE" in it and that will take you to the convention page. You may purchase tickets through pay pal from our page as well. There are also booths available for anyone who would like to show their evidence or sell some equipment!! Any question email us at debunkers@graspp.info Hope to see you all there!! Remember, please share this post to help us get the word out, thanks! !